Sign up for our Newsletter here in order not to miss any of our special offers anymore! 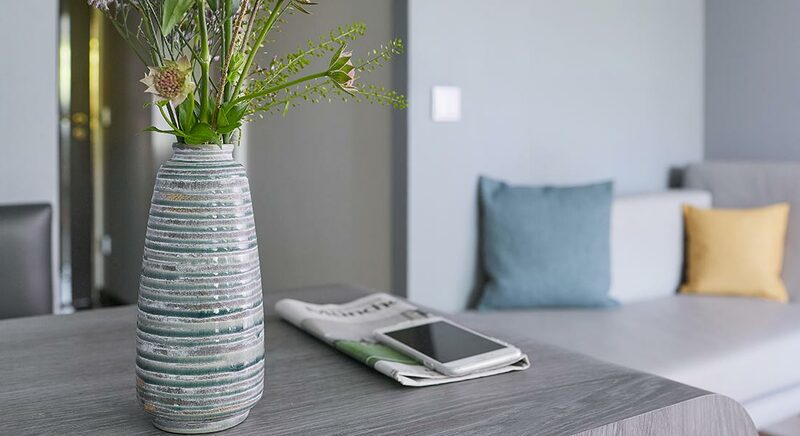 Stay up to date at all times and be the first to learn of exciting news, attractive hotel deals and extraordinary events at the Living Hotels. Are you looking for a comfortable, temporary home for your business trip? Or are you interested in a centrally located and yet cosy hotel for the short city trip over the weekend? Thanks to our perfect mix of individual serviced apartments and classic hotel rooms, we have a suitable offer for everyone!